Is Les Mills Pump Deluxe Worth Getting? By now you’ve heard of “Les Mills Pump”, the barbell-based, home-workout that helps you burn up to 1,000 calories per hour. 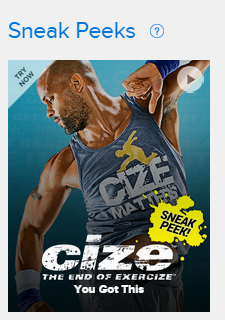 You can get the base kit or the Les Mills Pump Deluxe kit. Which one should you get and is the deluxe kit worth the cost? In this article, I will show you a price comparison and explain the differences. Before I get into that, you should know that I own this exercise program and love it! 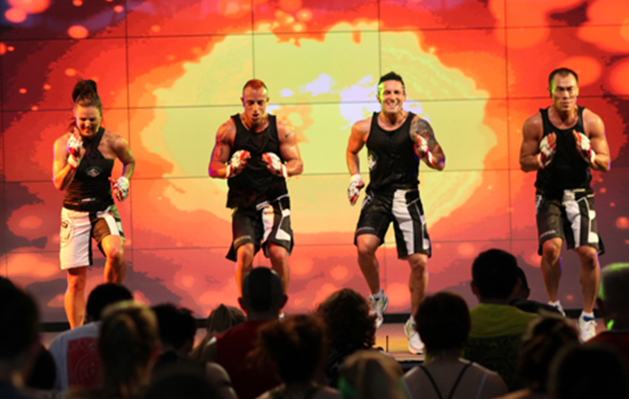 Be sure to read the whole article to help you decide is Les Mills Pump Deluxe worth getting. Here is a price comparison of the versions available for purchase. This strength-training program comes with some really cool equipment that is necessary to get the full REP EFFECT. Light weight plus high repetitions with a barbell equals the toned, leaned body you always wanted. You know you do! STEP. In this 30 minute session, you use a step with or without risers. If you don’t have a step, it’s included in the deluxe or deluxe upgrade version. If you already have one, just get the Deluxe DVDs and save yourself some money. The first time I did this step workout, my legs and booty were sore for a couple of days. It’s fun, fast, and high intensity performed on the step. SPORTS ATTACK. Perfect when you are short on time, you can burn up the fat in just 30 minutes. You won’t be looking at the clock because you will be too busy with intense sports drills that are easy to follow, fun, and a great workout. COMBAT. Oh yes. This is my favorite. In 45 minutes, you’ll be punching and kicking your way to a better body. Can you say sweat? This is total body conditioning like never before. Why are the Les Mills Pump deluxe workouts worth it? According to the schedule for Les Mills Pump, you only do the barbell routines 3 times a week. The schedule suggests walking on the alternate days and yoga. Hmmmm. If you do the deluxe exercises instead of walking, don’t you think you’ll get a much better workout? Is Les Mills Pump Deluxe worth getting? Definitely. Get yours!